I’m a keen climber of 7 years. I love trad and scaring myself silly on chossy limestone. 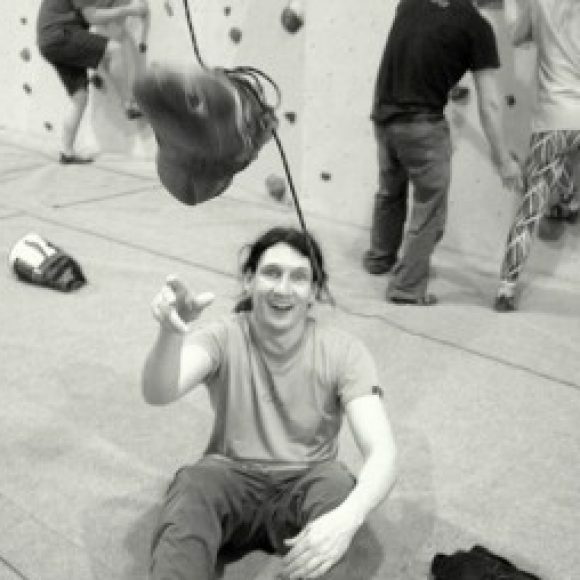 I’ve been a climbing instructor, mainly part time for 6 years at The Warehouse in Gloucester. I have a RSA Level one Routesetters certificate.